Windows are a great invention, they provide a view of the outside world, let natural light into a building and can also help with its ventilation, but they also pose a number of risks. 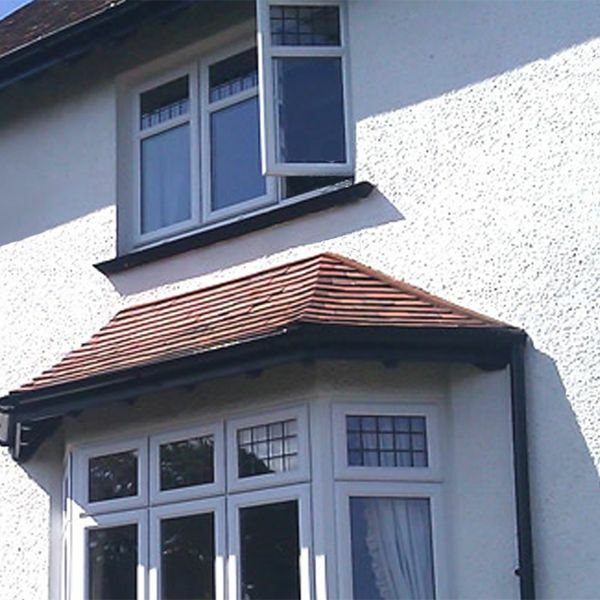 Windows are a favourite break-in point for burglars and vandals so installing appropriate window bars or grilles and suitable window locks is something to consider whether you are looking to protect your home or business premises. 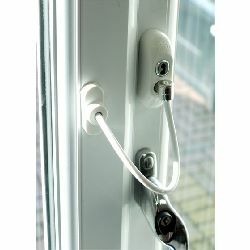 There are also safety issues to consider, for instance upper storey windows can lead to a fatal accident for anyone falling out of them, so fitting some form of opening restrictors in your home is worth considering. especially if you have children or elderly people around, and is a mandatory requirement for many types of commercial or institutional premises.